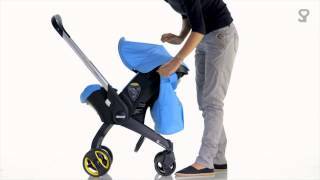 Doona All-Day Bag is specifically designed to maintain your Doona’s stability. Spacious, elegant and practical design. Perfect for a full day out. Earn 238 AgapeDollars for purchasing this product.